Dae-hoo Kim shared this beautiful industrial design project for a wall clock titled the Color of Time. The concept of time is like a numerical representation of a moment. Our time is flowing, time and light are most closely related. 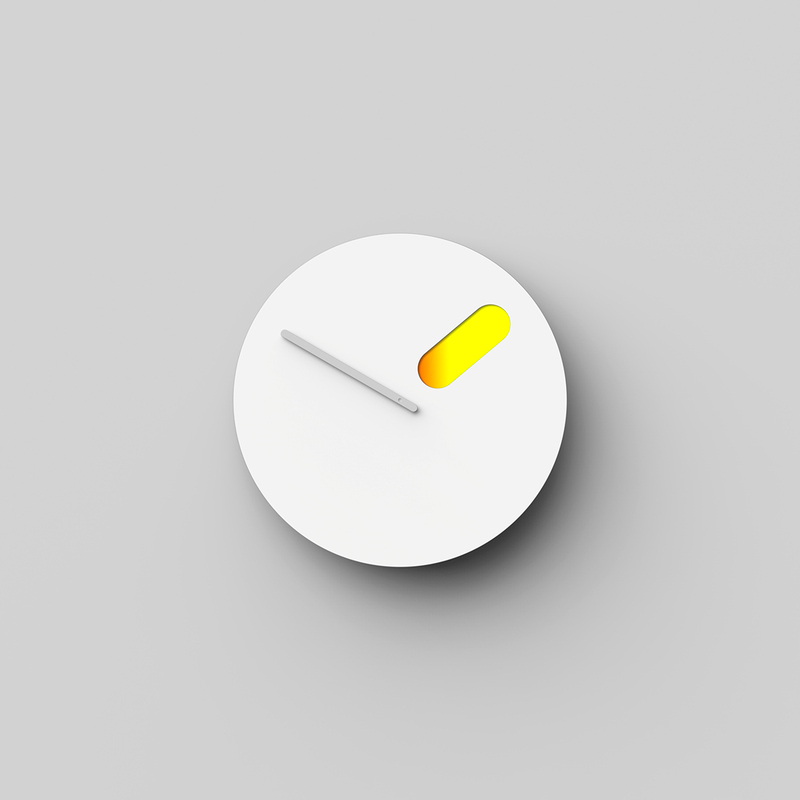 Through this design, I wanted to express the continuous change of light with the clock. 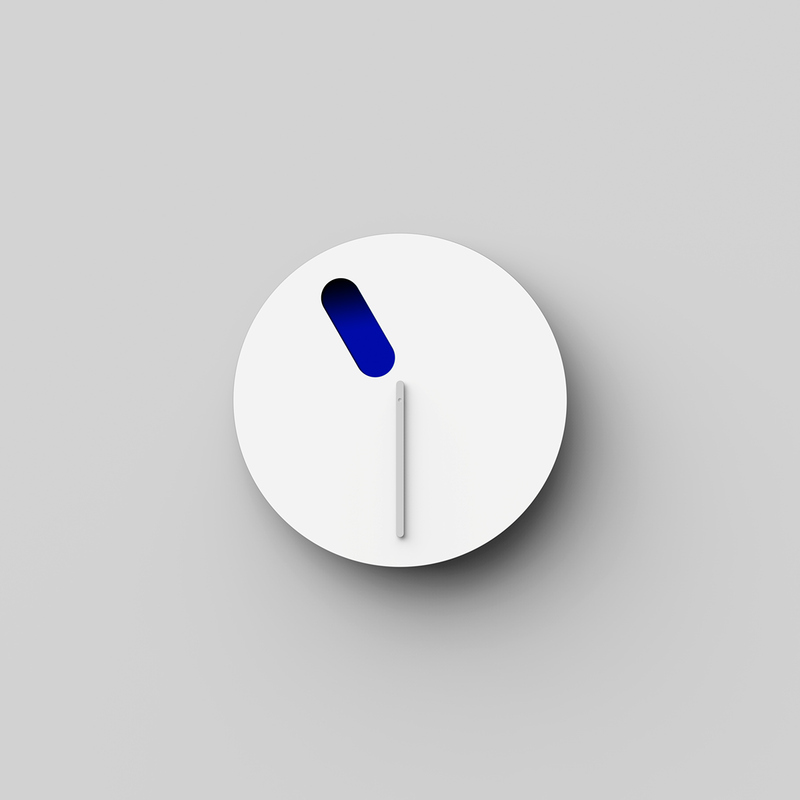 As the hour hand rotates, you will see a palette that visualizes the light. 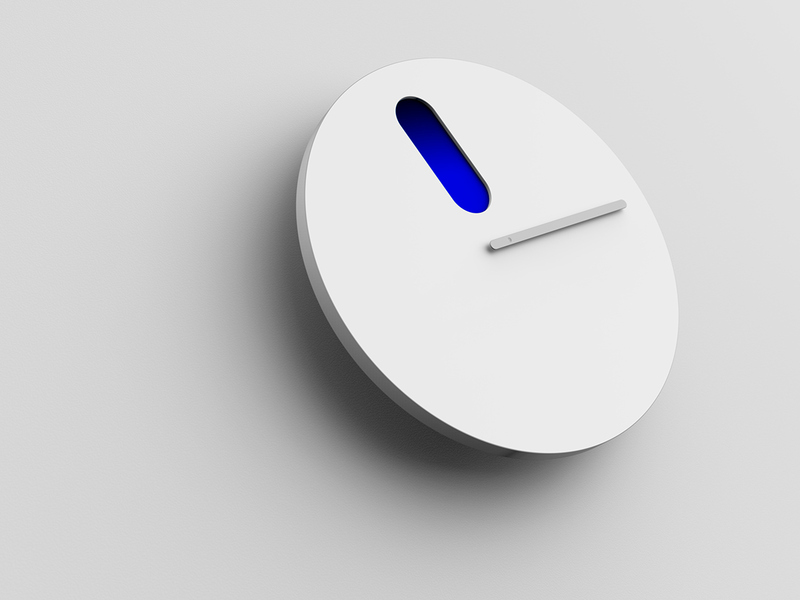 It shows emotions for the time and continuous light changes during a day. Along with this, even though it is not expressed as a number, it is possible to know intuitively the time through the color of the hour hand, thereby achieving a minimal expression of time. 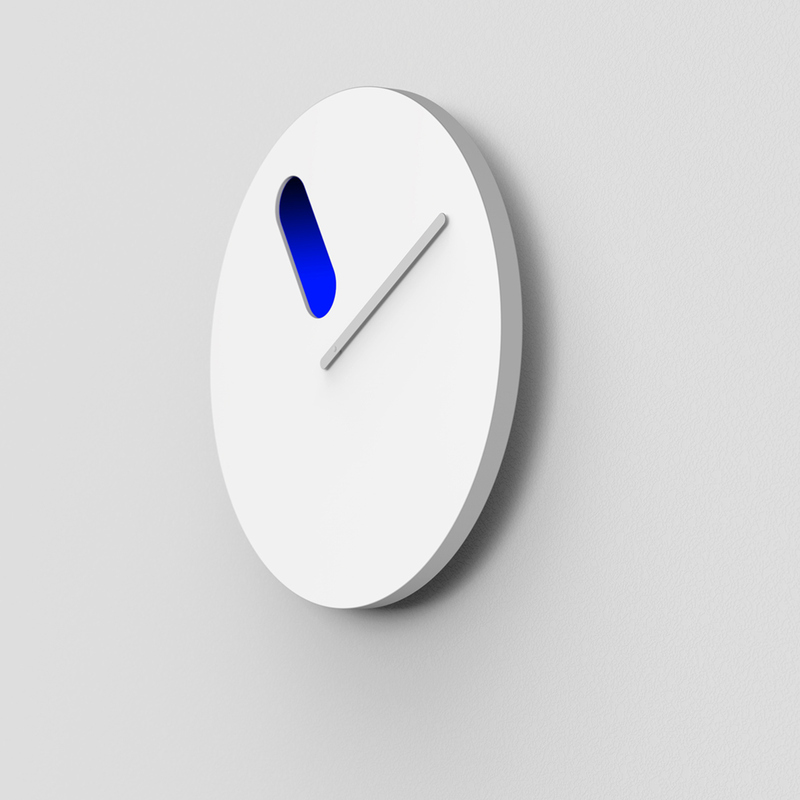 While the hour hand rotates 360 degrees for 12 hours, the internal color palette rotates 180 degrees. 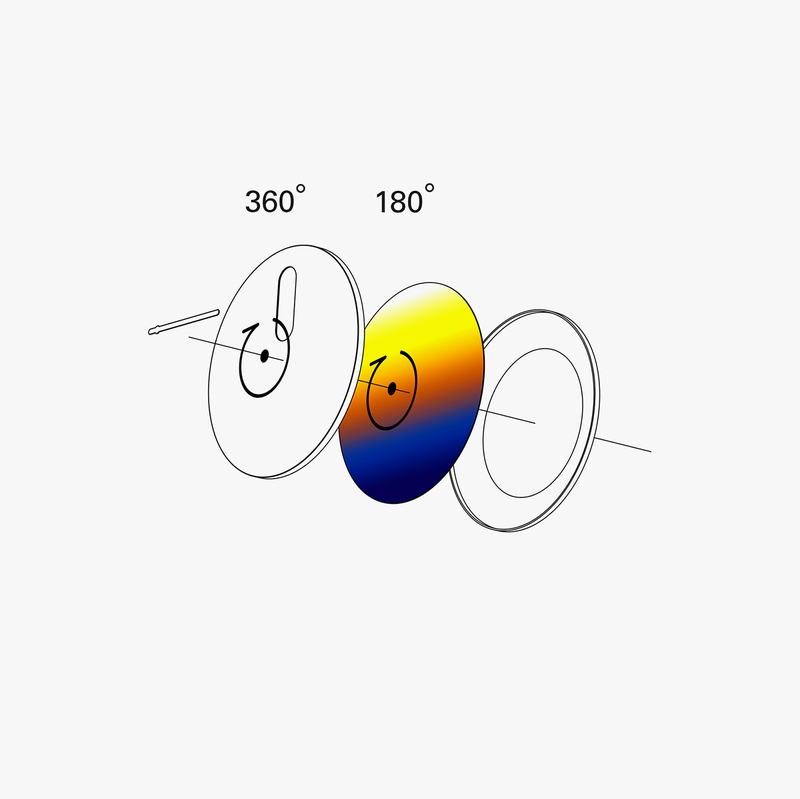 I have structurally considered the characteristics of a watch that will have two different lights for a specific time point (AM and PM) for 24 hours a day.